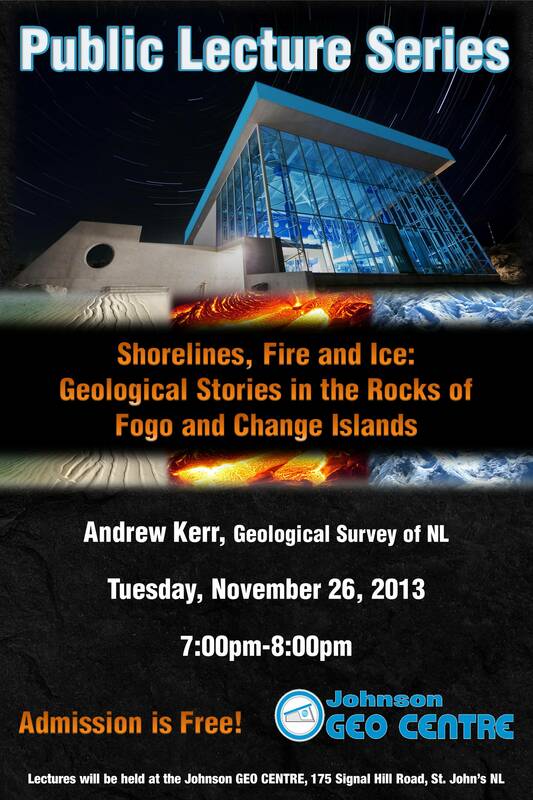 St. John’s – The Johnson GEO CENTRE will present a FREE Public Lecture, taking place at the Johnson GEO CENTRE at 8:00pm. A Night with Adam Gobi will follow a special showing of James Cameron’s film DEEPSEA CHALLENGE 3D. The cost of the film will be $5.00 and seating is limited. Andrew Kerr is a senior geologist with the Geological Survey of Newfoundland and Labrador, part of the Department of Natural Resources. Although it is over 20 years since he worked in the Fogo Island area, he has long maintained an interest in its geological heritage, and has provided assistance and advice to the Shorefast Foundation. 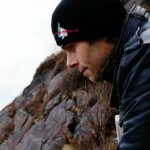 In 2013, he was awarded the first “geologist-in-residence” appointment and took leave from his job to live on Fogo Island for part of the summer. During that time, he worked with the Fogo Island Inn to enhance visitor experiences, gave several public lectures, and continued geological field research. Dr. Liu knows that life on our planet has a remarkable history, which has seen its escape from climatic catastrophes, develop incredible biological innovations, and survive cycles of extinction and radiation as organisms have continually adapted to changing surroundings. He notes that “one of the most dramatic intervals in Earth history is the Ediacaran period, 635-541 million years ago and Newfoundland is blessed with several of the most impressive Ediacaran fossil localities in the world, [including] Mistaken Point Ecological Reserve, the Catalina Dome, and Spaniard’s Bay. These sites have yielded important scientific insights that have changed the way we interpret the fossil record, and they continue to be at the forefront of international research into the evolution of animal life.” Dr. Liu will introduce some of the most recent discoveries from Newfoundland, and will also touch upon the value and importance these fossil sites have for local communities, and the Province as a whole. 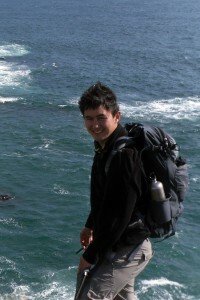 Dr. Liu is currently a Postdoctoral Researcher at the University of Cambridge and is working as a paleontologist, focusing primarily on the fossils of the Ediacaran Period. He investigates aspects of the biology, ecology, and evolution of organisms from this time period, ~560 million years ago. His research encompasses many localities around the world, but mainly focuses on sites that during the late Ediacaran Period were part of what is known as the Avalon Terrane, namely the English Midlands, and eastern Newfoundland in Canada. Dr. Liu has undertaken extensive annual fieldwork in these regions, and has also utilized petrography, geochemistry, and experimental taphonomy to better understand the fossil assemblages. His professional affiliations include being a member of the Palaeontological Association and the International Palaeontological Association, and a Fellow of the Geological Society of London. Dr. Liu is also a Corresponding Member of the Ediacaran Subcommission. St. John’s – The Johnson GEO CENTRE will present a free Public Lecture, taking place at the Johnson GEO CENTRE on June 25, 2013, featuring Stuart Gill speaking on “Medical Support for the International Space Station and Beyond”. Stuart Gill, former biomedical engineer and ISS flight controller for the European Space Agency (ESA), will be speaking for the first time in the GEO CENTRE’s Public Lecture Series. “Medical Support for the ISS and Beyond” will discuss the unique fluctuations that occur in the human body while in space and how the deterioration of an Astronaut’s health is managed. Gill will also speak to the difficulties in becoming an Astronaut and the extensive training and health checks required. Stuart Gill has a B.Eng. from Memorial University’s Faculty of Engineering and a Master’s degree from the International Space University in Strasbourg, France. 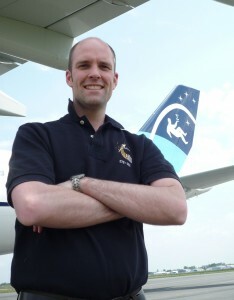 Although Gill was a member of the European team, he worked closely with the doctors from other space agencies, including Roscosmos (Russia), JAXA (Japan), NASA (United States) and CSA (Canada). During Gill’s time with the ESA, eight Europeans and five Canadians, including Astronaut Bob Thirsk and Space Tourist Guy Laliberté, flew to space.